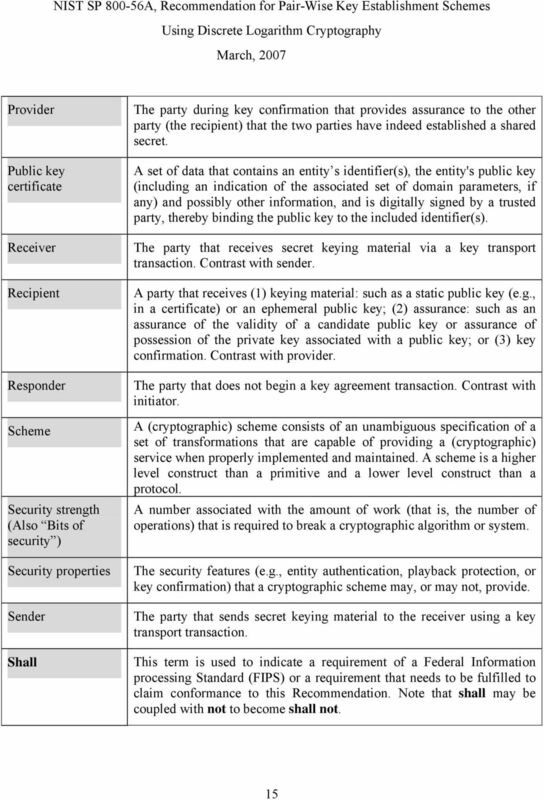 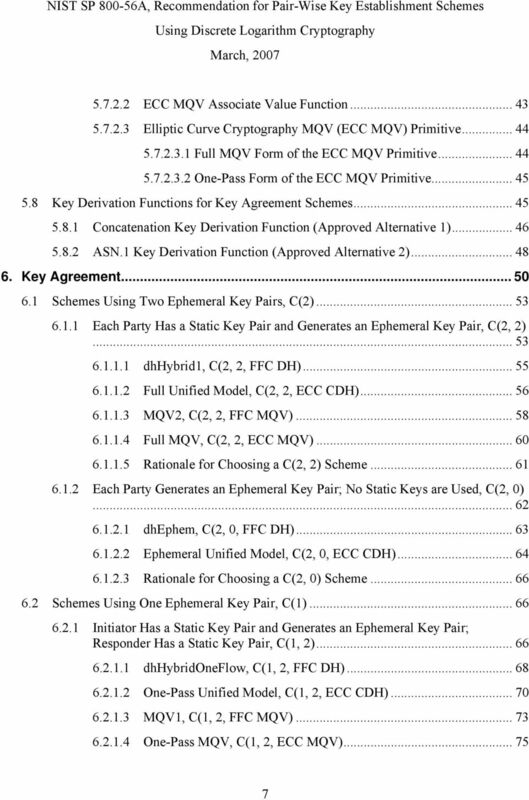 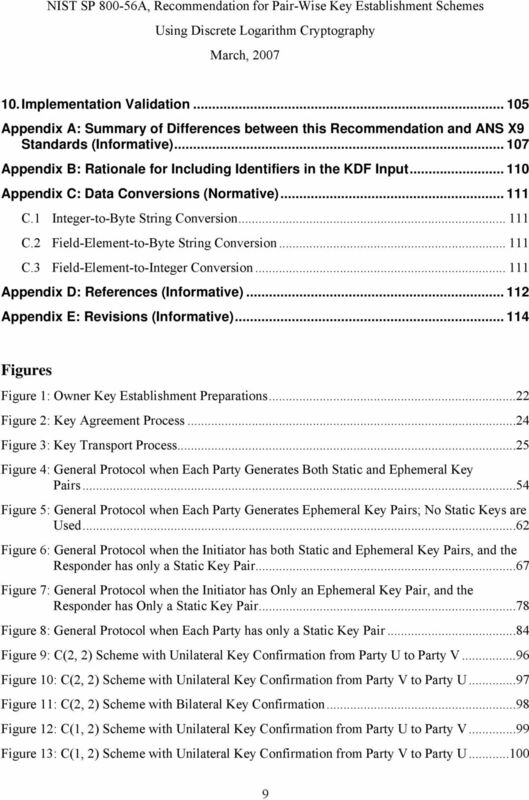 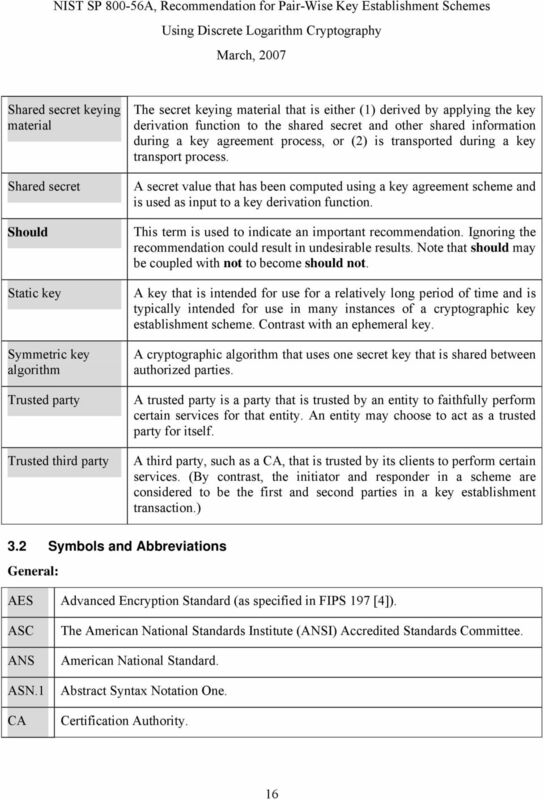 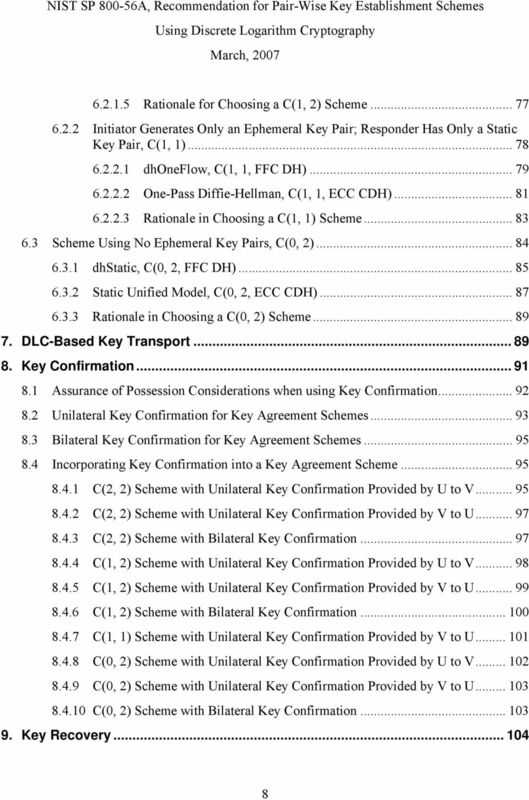 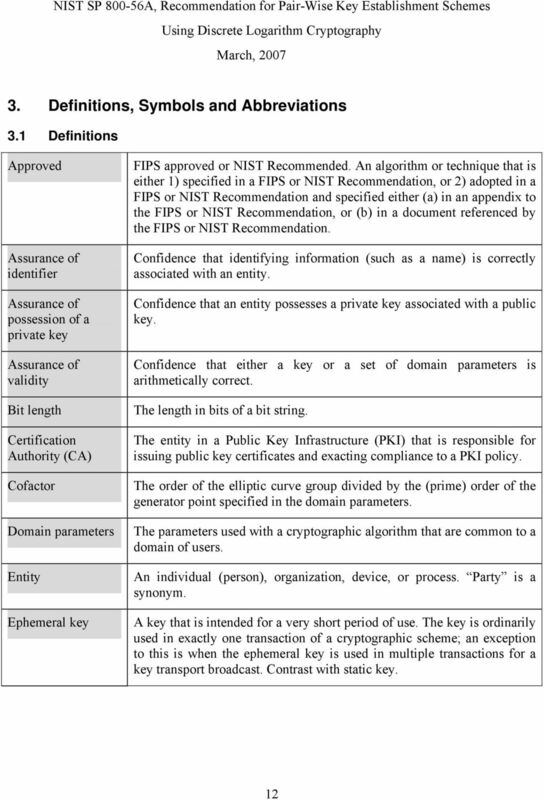 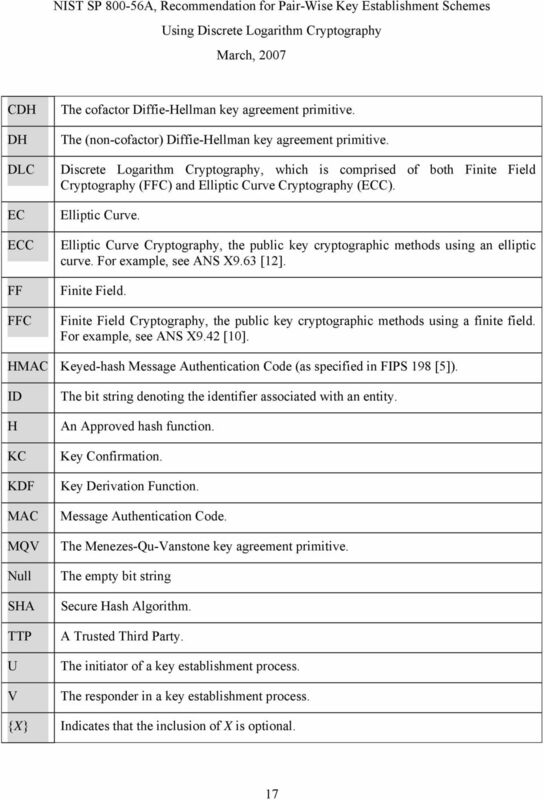 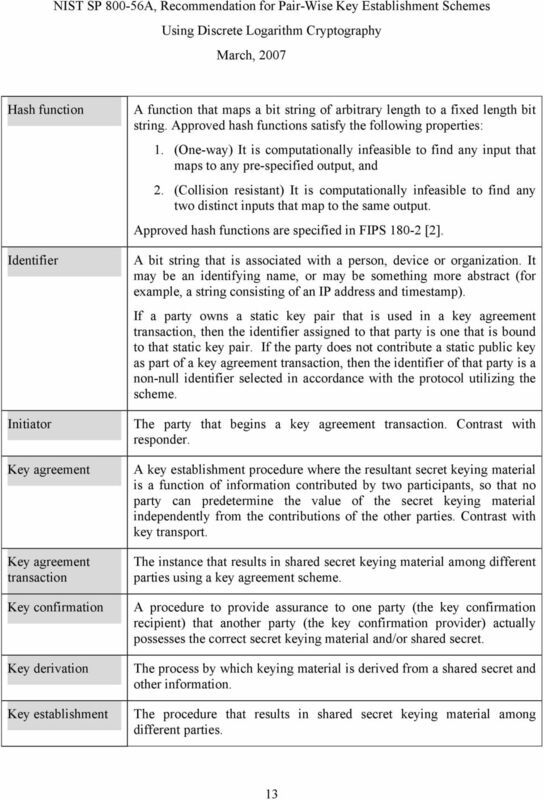 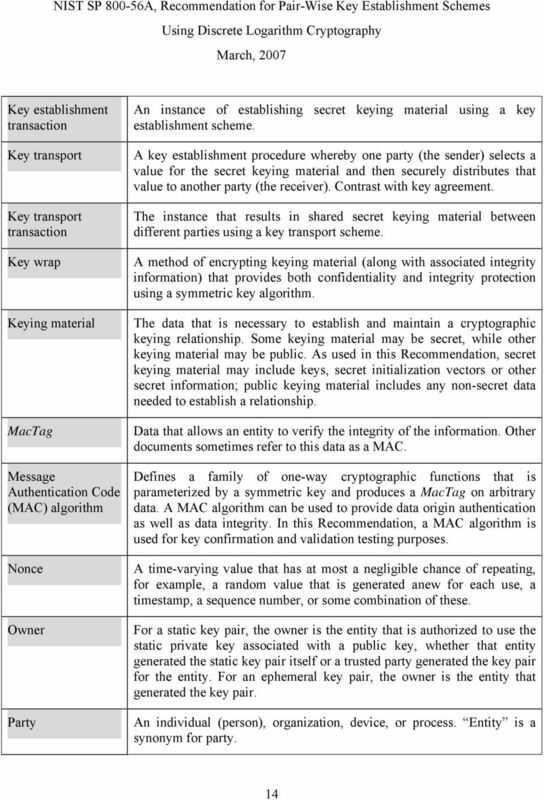 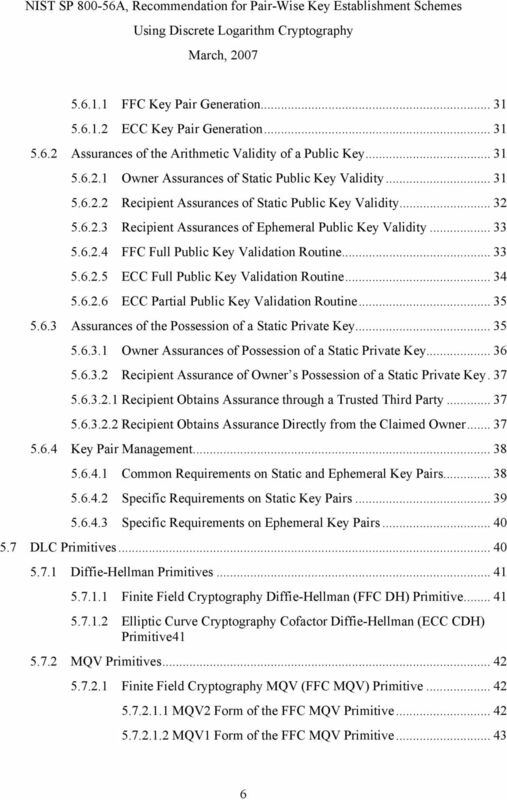 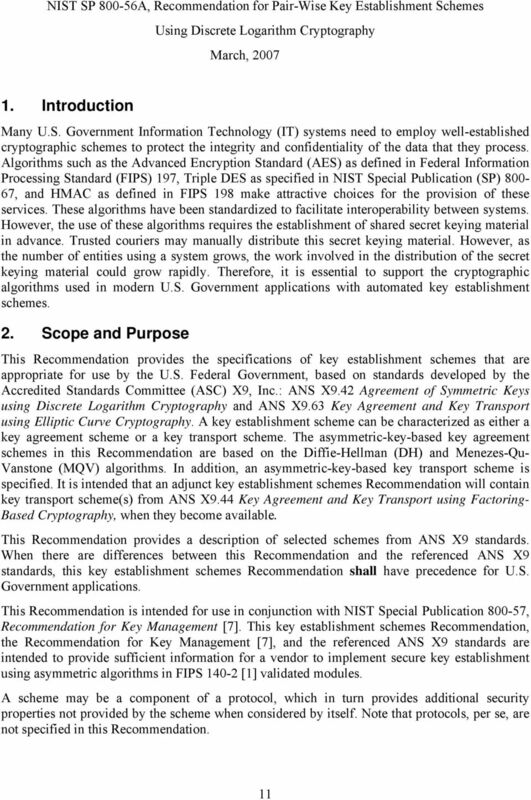 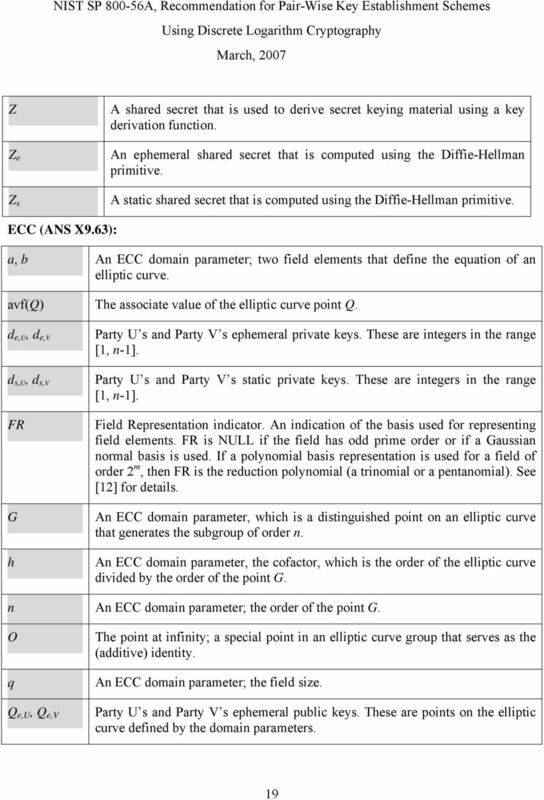 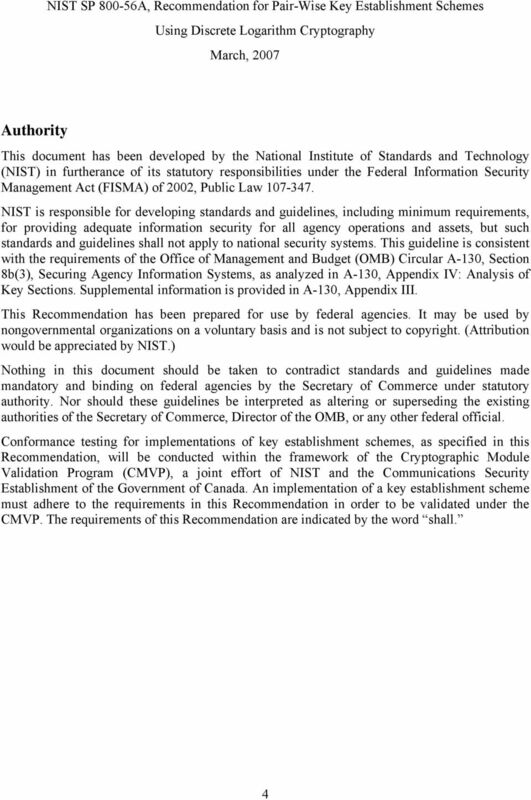 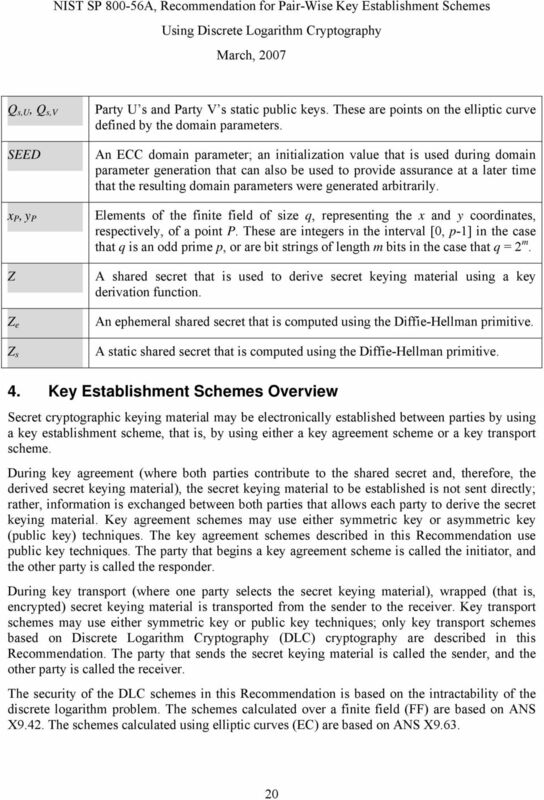 Download "Recommendation for Pair-Wise Key Establishment Schemes Using Discrete Logarithm Cryptography (Revised)"
(KMIP) Addressing the Need for Standardization in Enterprise Key Management Version 1.0, May 20, 2009 Copyright 2009 by the Organization for the Advancement of Structured Information Standards (OASIS). 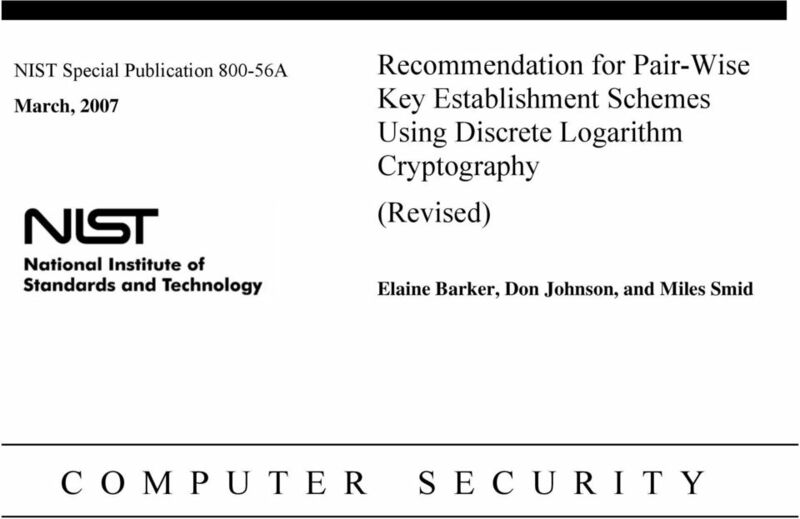 Module 7 Security CS655! 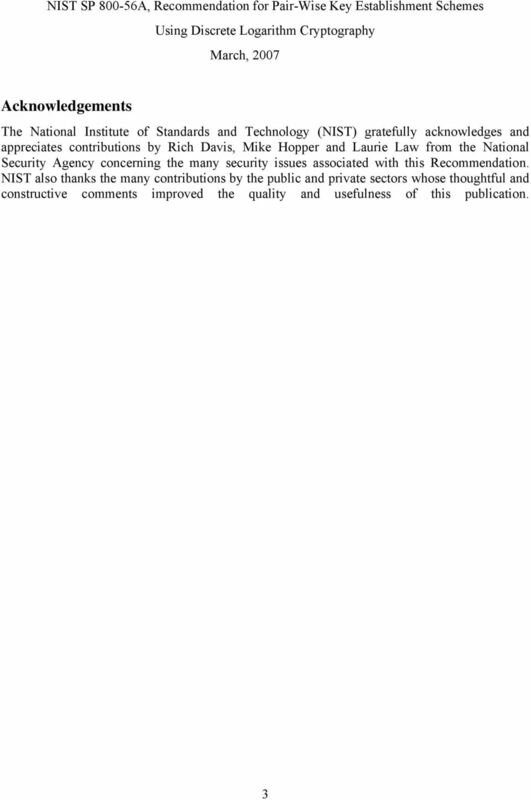 7-1!